Too much brew or candy? 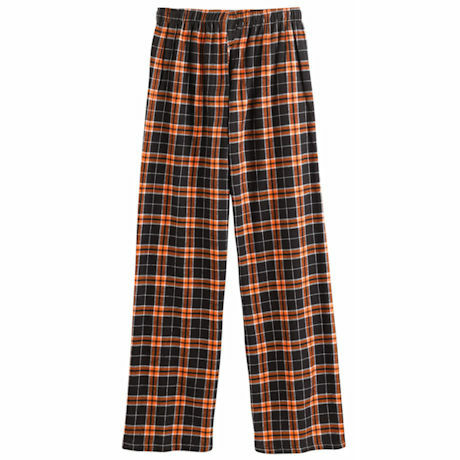 Either way you will love lounging in our festive and comfy pants. Imported. 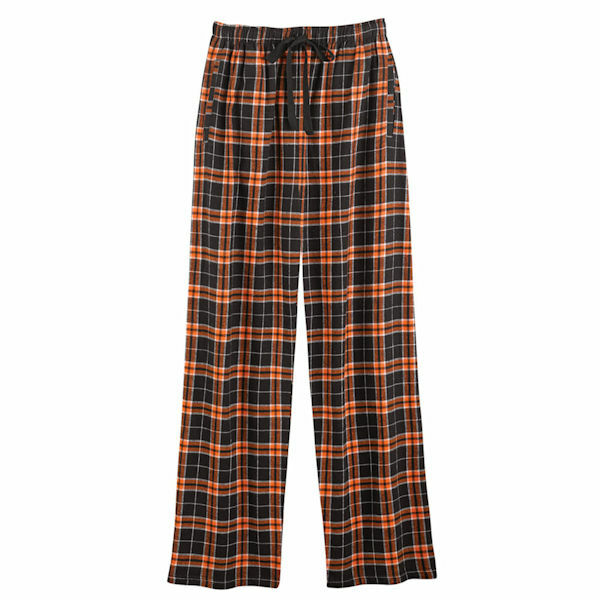 All cotton double-brushed flannel pant with drawstring elastic waist and side pockets. 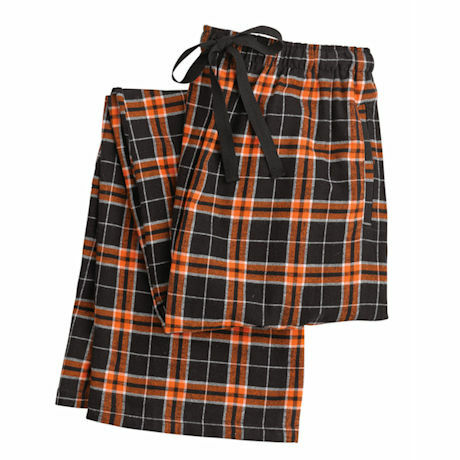 Unisex sized fit at waist S(28-30), M(31-32), L(33-34), XL(35-36), 2X (37-38).